Home › • METALLICA - The $5.98 E.P. - Garage days re-revisited LP - Orange Vinyl! 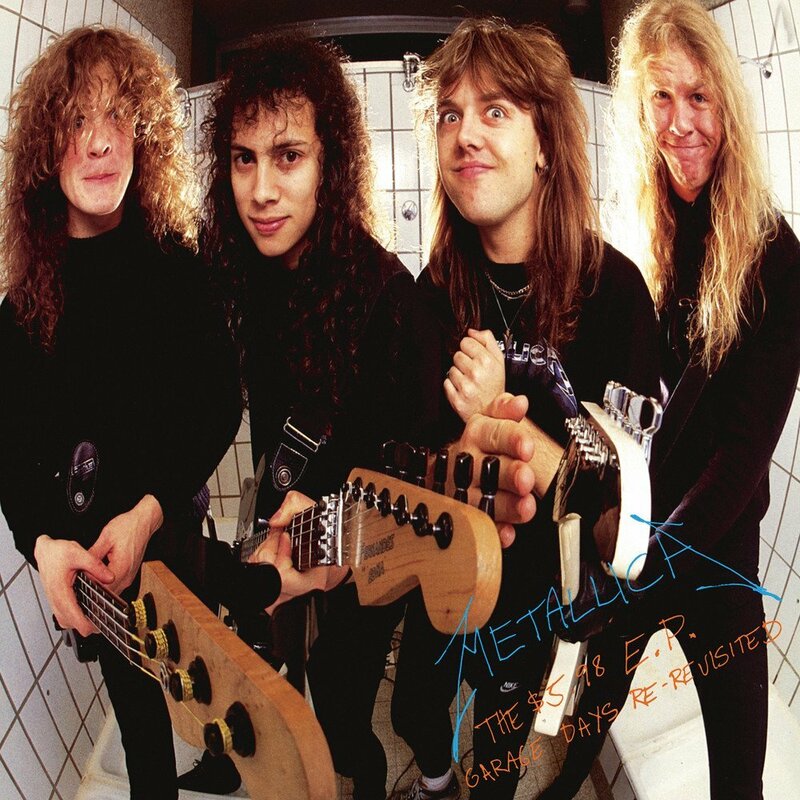 • METALLICA - The $5.98 E.P. 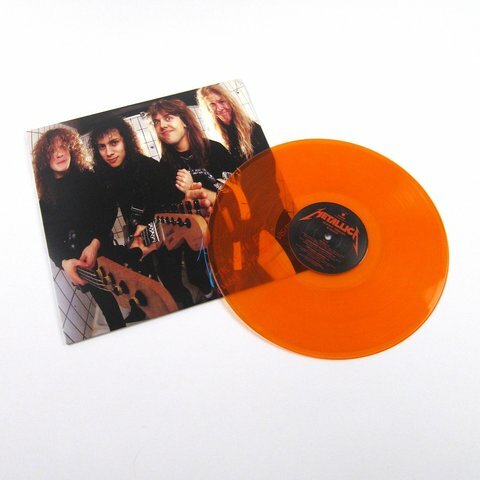 - Garage days re-revisited LP - Orange Vinyl! The $5.98 E.P. - Garage Days Re-Revisited is an EP by Metallica, originally released in August 1987, and comprised completely of covers. 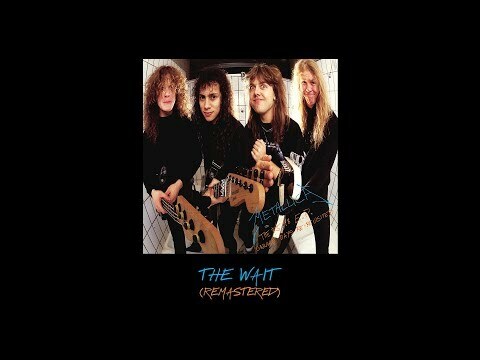 It is the first studio release to feature Jason Newsted who joined the band as bassist following the death of Cliff Burton. The original UK format was four tracks rather than 5 to confirm to the local industry rules regarding the length of EPs at the time - this reissue will now be 5 tracks globally. All tracks newly remastered.